Can’t get the recommended amount of 8 hours of sleep a night? 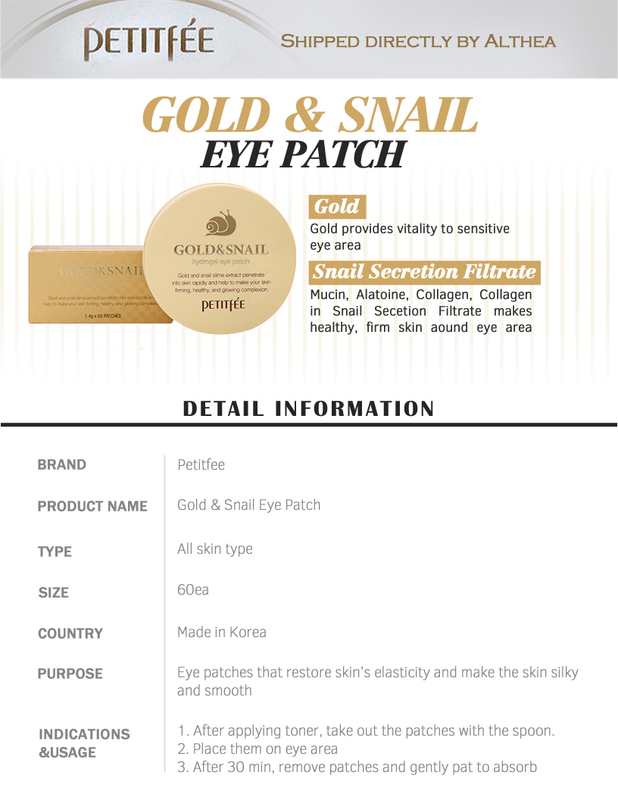 That’s alright, with Petitfee’s Gold & Snail Hydrogel Patch, you can fake it till you look it! Made with gold powder, this eye mask helps regeneration and purification of the skin, as well as to brighten the dark under eye area. 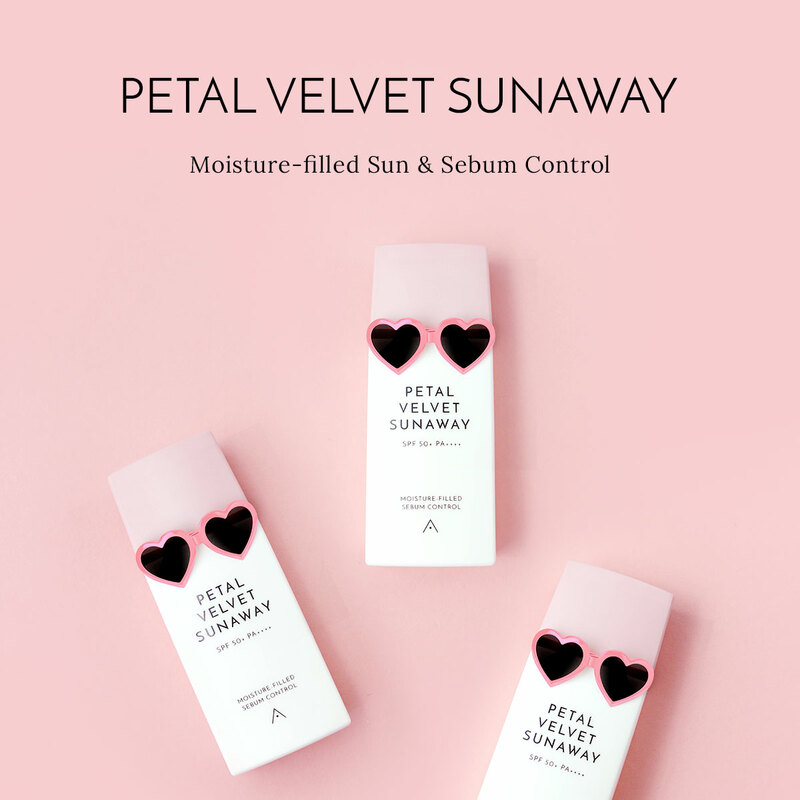 Infused with snail extract, this product nourishes and intensely hydrates the delicate eye area to reduce puffiness. 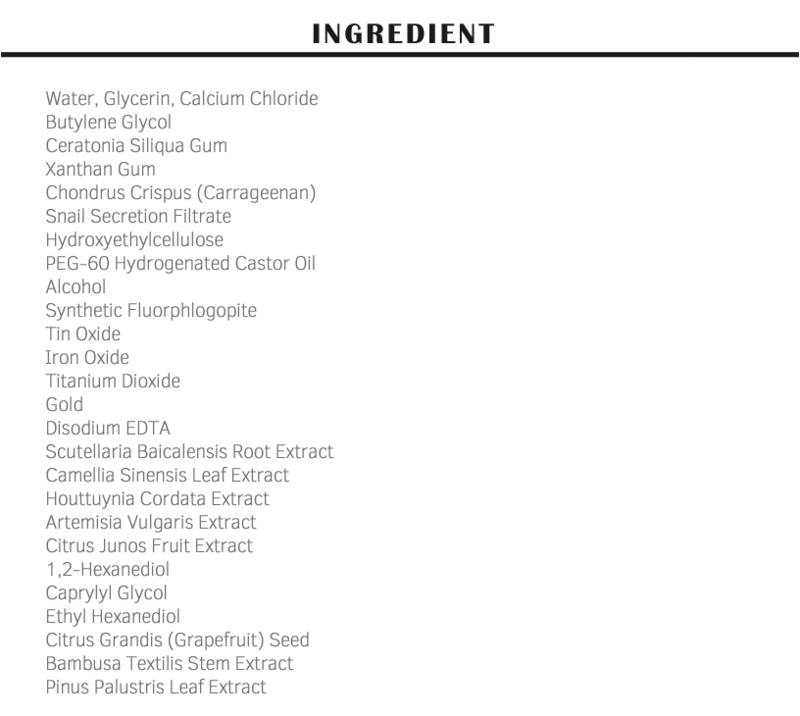 We love how luxurious this masks feels on!